A holy grail hair product from the French Pharmacie. 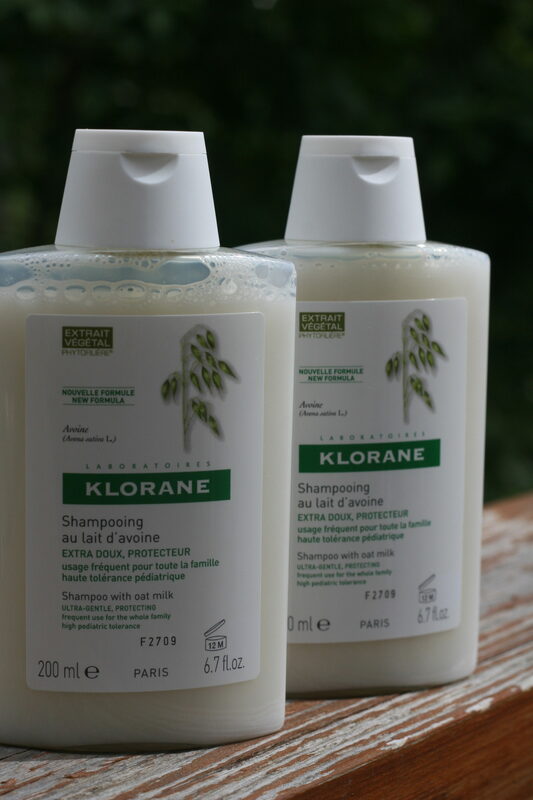 Klorane Oat Milk shampoo is ultra-gentle and leaves hair superbly soft. For a swishy, shiny, good-hair-day, this botanical clean is THE ONE. You know French girls never wash their hair everyday; neither should you. 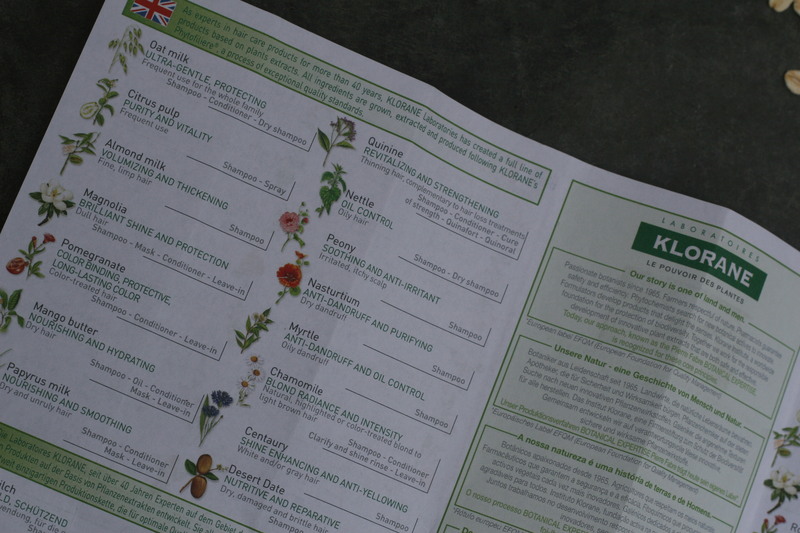 Available outside Paris in better drugstores – seek it out –you won’t be disappointed. Klorane Laboratories was begun in 1966 by pharmacist Pierre Fabre. With a passion for botany, he believed in the power of plants. The first range of shampoos was launched based on an innovative concept for its time – shampoos containing plant-active ingredients. Thus the famous camomile shampoo was created; a bestseller to this day. In 1980, the oat milk shampoo was launched based on another new concept, that of plant milk, which has been regularly used ever since. 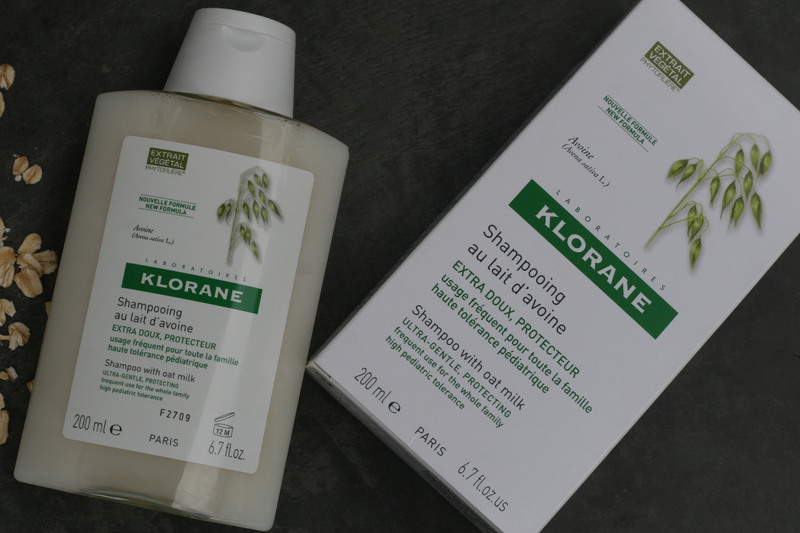 With a philosophy of and simple, green, and gentle, Klorane products have a short list of ingredients and a long list of devoted customers. Oat Milk Shampoo is designed for fragile hair, for frequent use, and is even suitable for children.